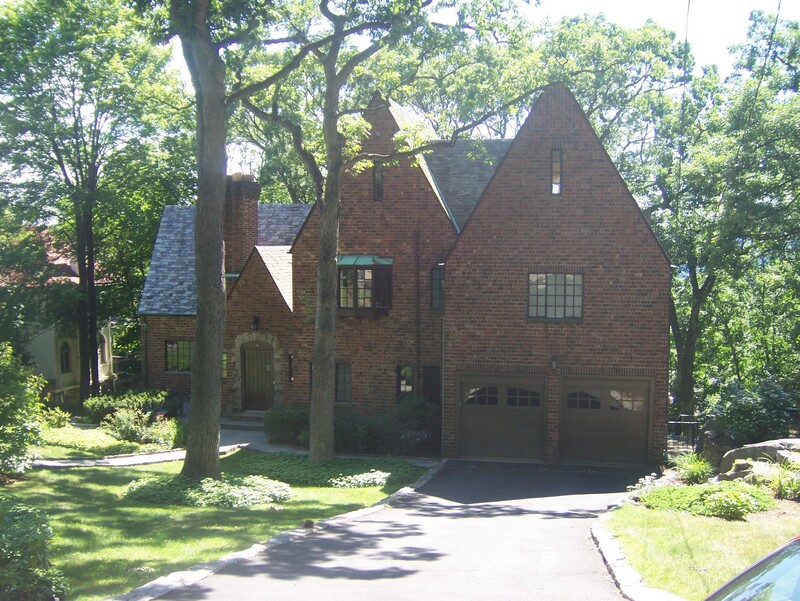 According to the Hudson Gateway Association of Realtors, the median sale price in the 2nd quarter jumped 5% in Westchester County, to $650,000, the highest 2nd quarter increase since 2008. 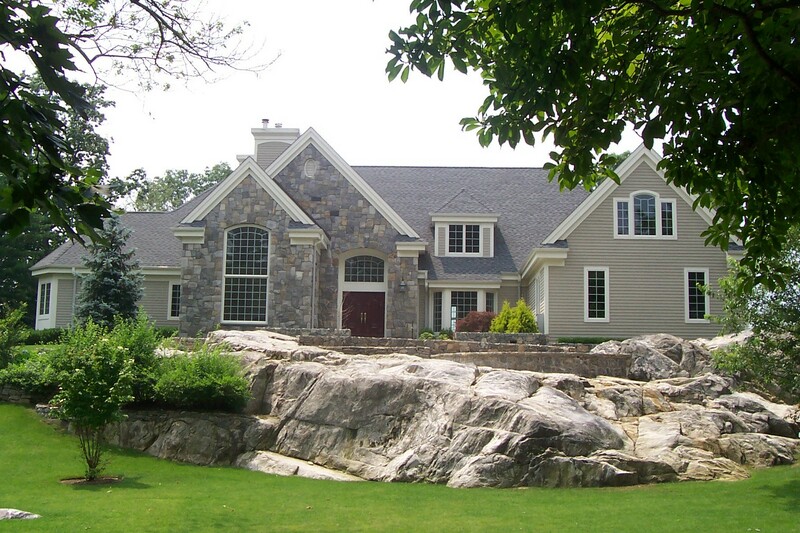 In the region consisting of Westchester, Putnam, Rockland and Orange counties, sales volume is up 24% compared with the 2nd quarter of 2012. The HGAR MLS also reported 3,445 residential real estate closings in the past quarter, with both a 23.8% volume increase in the Westchester county single family home segment and a 27.8% volume increase in the Westchester cooperative housing market. This is viewed as the beginning of a sustained recovery. The low interest rates and increased volume of transactions however has also resulted in a shrinking inventory of homes for sale in the area. Available inventory is down 13.1% over this time last year. 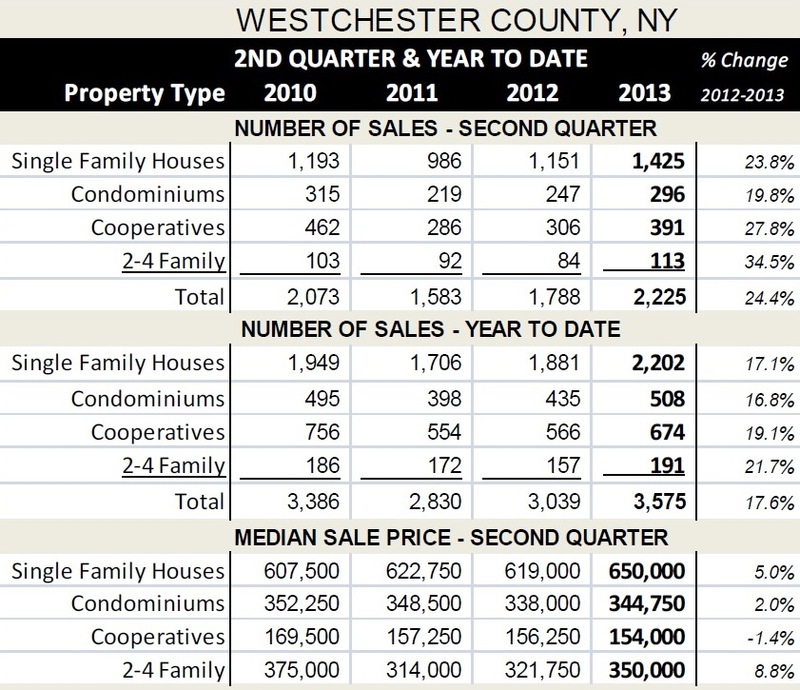 There were 1,425 sales of single-family homes in Westchester in the second quarter, 296 sales of condos, 391 co-op’s and 113 multi-family dwellings. There were 2,202 single-family homes sold in the first six months of 2012 in Westchester, representing a 17.1 increase from last year and the highest figure in the past four years.